Well, another month has whizzed by, and we have another month's worth of incredible photos to review. 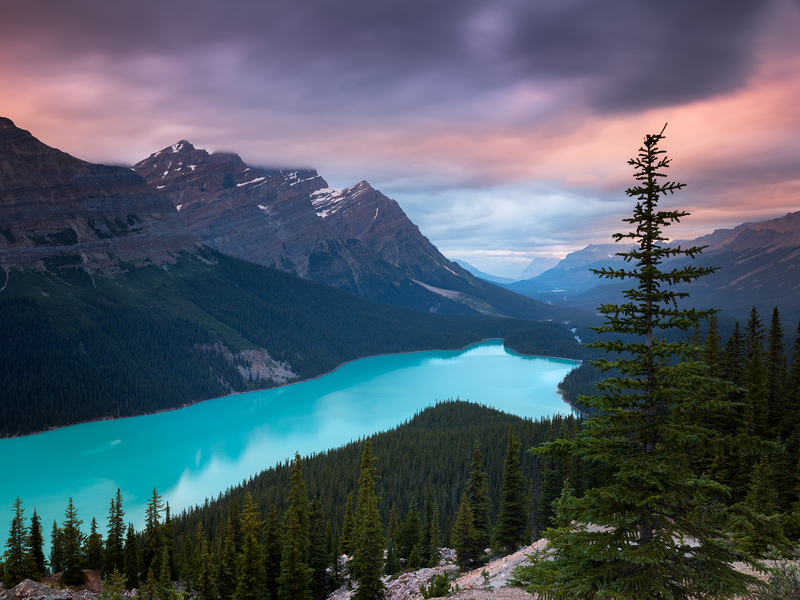 What I love about writing this article at month's end is that I get to have one more look at all the inspirational images that the PhotographyTalk community has put up. It's really astounding to think that there are so many great photos coming from so many great photographers all in one place. Now, without further ado, let's have a look at the top photos of the month. When composing a photo, how you frame the subject has a strong impact on the quality of the image. 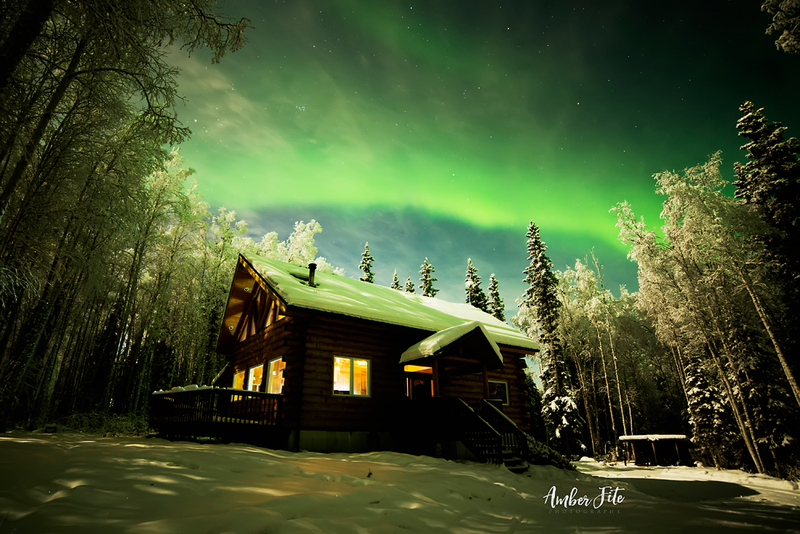 In this gorgeous shot, Amber Fite framed the cabin and the Northern Lights overhead to perfection. The darkness of the forest that surrounds the cabin helps maintain our eye on the building, and the long, thin tree trunks serve the purpose of directing our eyes upward toward the sky. All in all, this is one perfectly composed image! When creating a long exposure like this one, it's important to have both moving and static objects to create visual tension. 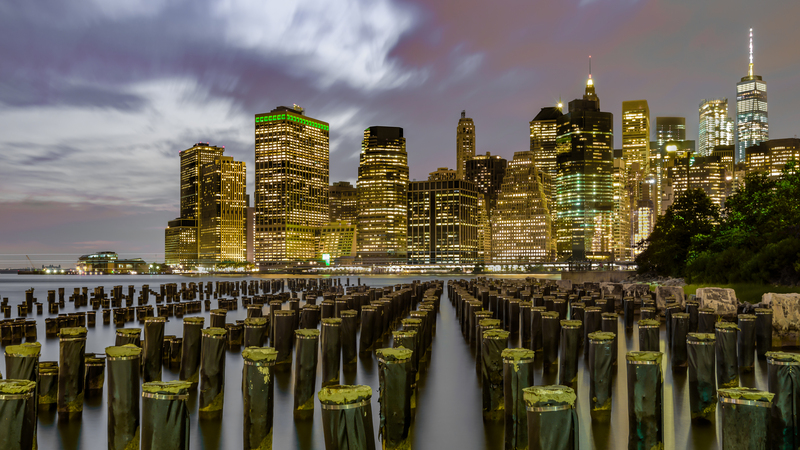 In this case, the blurred movement of the river contrasts beautifully with the static piers and the city skyline in the background. 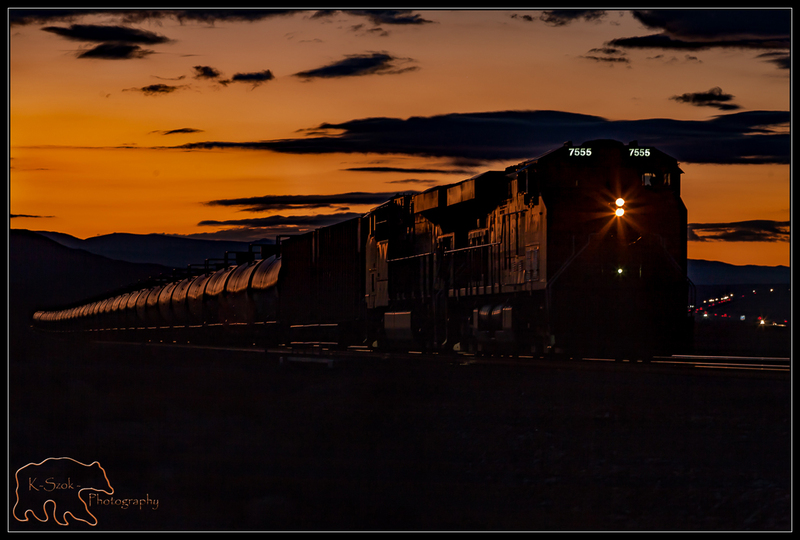 The movement of the clouds above adds yet another layer of visual interest that helps this shot be so successful. Even when the primary subject is something as fantastic as the Northern Lights, it still helps to have other elements in the shot to add depth and visual interest. 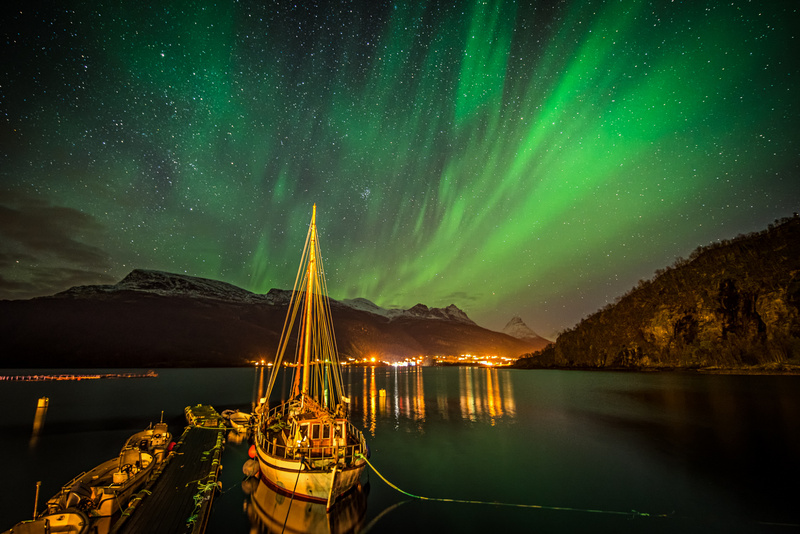 In this case, the shape and structure of the ship in the foreground certainly helps elevate the shot, with its mast and lines serving as leading lines to direct our eye upward toward the Northern Lights. The addition of the city lights in the midground also helps add depth to the shot, giving it a three-dimensional feel. When photographing newborns, a fun trick to create a more meaningful photo is to incorporate props. And by props, I don't mean random baby toys, either. In this case, placing the babies in the wooden crate creates a frame within a frame, helping to isolate them from the rest of the real estate in the image. What's more, given that there are two babies, the crate gives a visual representation of their relationship - they are both close by birth and close in proximity as well. Try using props with your portraits, but just be careful that they add meaning to the shot and that they aren't being used just for the sake of being used. Layering is a photography trick that can add tons of visual appeal to an image while also helping the photo feel more three dimensional. 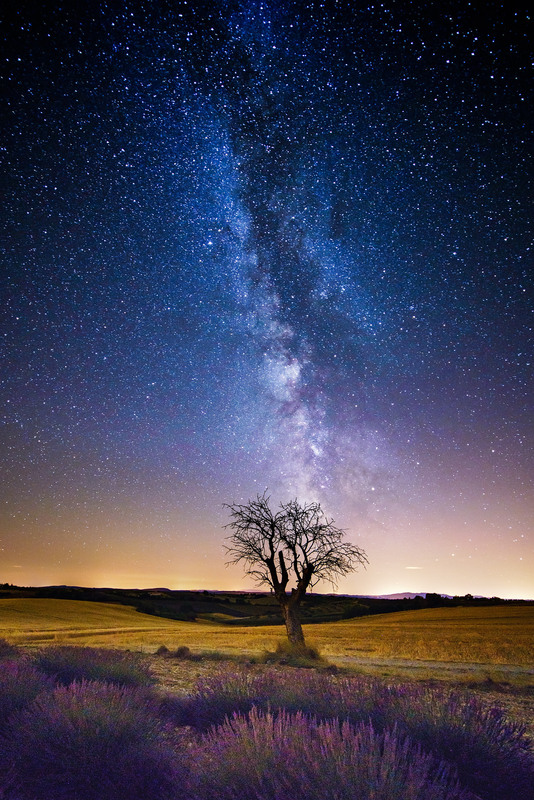 This image uses layering to perfection, with the lavender in the foreground, the tree in the midground, and Milky Way in the background. The rolling hills along the horizon add an interesting detail as well, providing us with clues as to the topography of the terrain. Combined with the different layers in the shot, that makes for one engaging image, don't you think?! When photographing a stunning landscape like the one above, you might find it beneficial to seek out alternative perspectives from which to shoot. That is, we all see landscapes from typical points of view, looking up at features like mountains. However, by taking up a higher shooting position, we get a totally different field of view that looks outward rather than upward. If you ask me, the results are quite breathtaking! When you think of a typical landscape photo, my guess is that you think of something that offers a grand, sweeping view of a large scene. However, there's something to be said for finding smaller scenes like the one above. Notice how focusing on this small canyon helped the photographer highlight small details - like the texture of the rocks - that would go unnoticed in a shot of a larger landscape. It certainly creates a more detailed and intimate image, which can be much more engaging for the viewer. If you ask me, the best portraits are the ones that are simple, yet powerful at the same time. In this case, the setting of the portrait offers the simplicity of white walls and a bare floor. But the combination of the little girl's beautifully detailed and richly colored gown and the soft, golden light coming through the window gives the portrait tons of punch. Combining those simple and complex elements is often a winning combination! 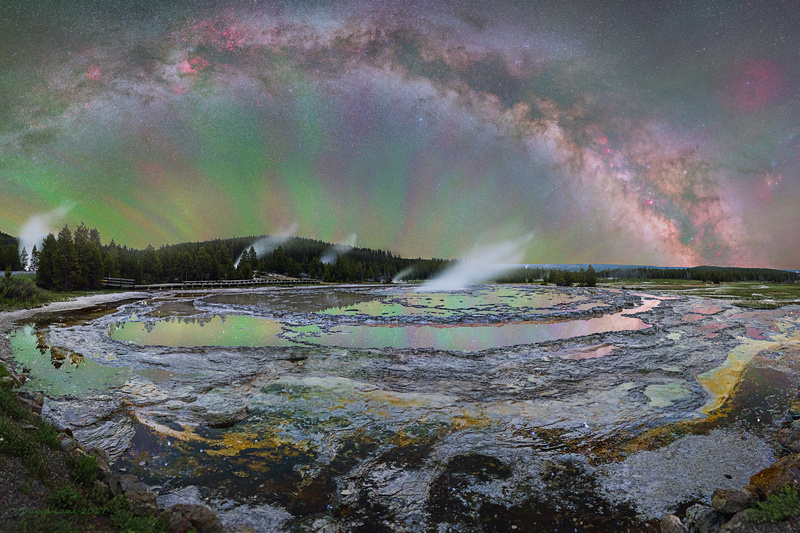 Nighttime long exposures can be tricky beasts, but Astrodave makes it look easy with this incredible shot taken in Yellowstone National Park. 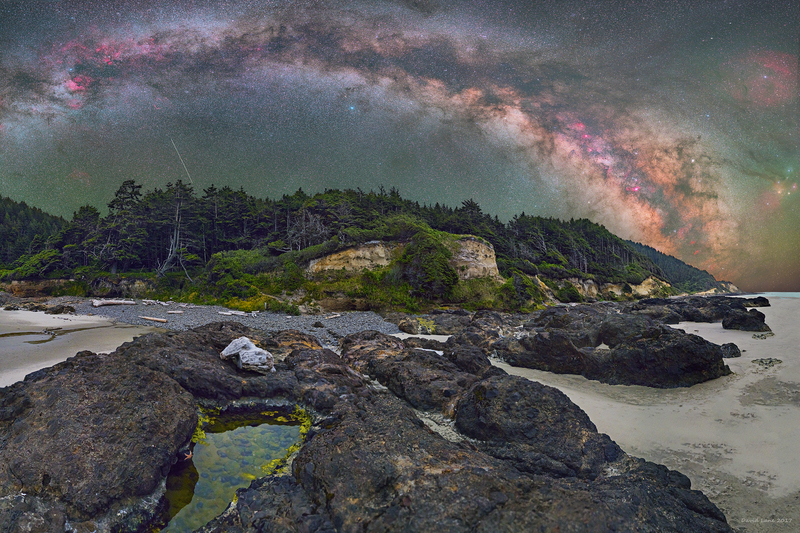 Again, we see the value of having supporting elements beneath the Milky Way to give the image added visual interest and depth. The detail of the rocks and geyser pools in the foreground help ground the image, while the steam rising from the geysers adds a bit of whimsy to the shot. 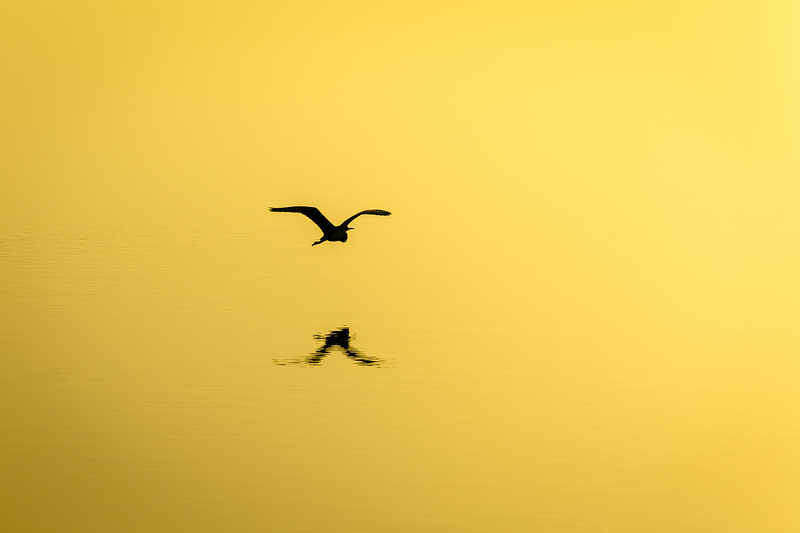 In perhaps the most colorful photo of the month, this eye-catching image isn't just appealing because of the deep, golden tone that predominates the frame. It's also appealing because it's an excellent example of how less is more. The photographer could get away with such an in-your-face color because there's so little else in the frame. Yet, despite its small size, the bird makes for a strong subject, as it contrasts beautifully with the background and adds a bit of motion to the shot. Using interesting perspectives can help elevate a seemingly "normal" shot to another level. As seen in this image, taking a shooting position slightly lower and to our left of the train helps highlight its size and length. Also, by using the train as a leading line, our eyes are able to connect the foreground with the background, making for an image that works well as a cohesive whole. As this image demonstrates, simply having beautiful lighting and spot-on posing helps elevate a subdued portrait to another level. Notice how the lighting setup helps separate the model from the background, giving this portrait a three-dimensional feel. Also note how the focus is perfectly on the model's eyes, helping us to engage with her in a more meaningful way. 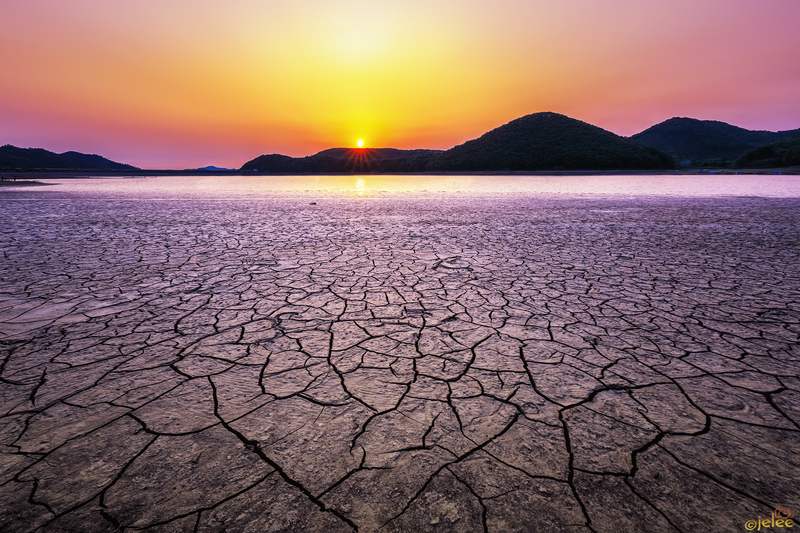 Even in a drought, a landscape offers plenty of opportunities for a gorgeous photo. In this case, the dried, cracked riverbed presents itself as the ideal foreground, giving this image tons of texture and patterns to delight the eye. Paired with the beautiful colors of the sunset in the background, this is one eye-catching and unusual photo! When shooting macro scenes like the one above, filling the frame with the subject can make the image that much more intriguing. 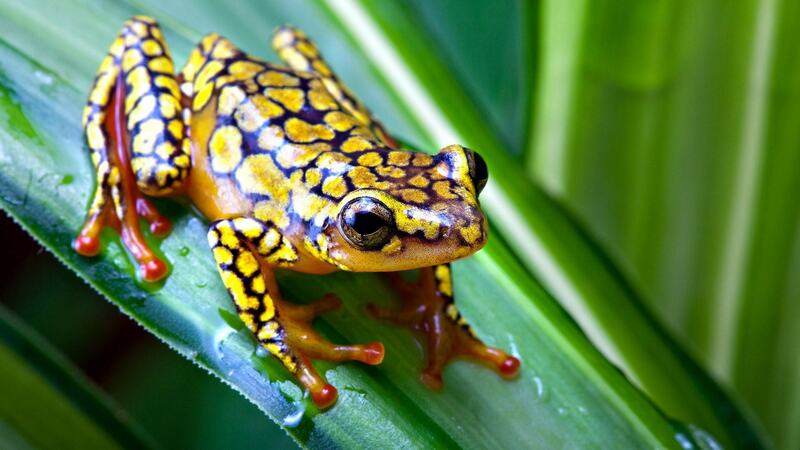 In this case, giving this brightly colored and patterned frog the bulk of the real estate in the shot gives it tons of visual impact. Notice as well how the photographer nailed the focus on the frog's face - the fine details are clear and sharp, just as they should be! One thing to consider when taking a portrait is that the background doesn't distract from the subject. The same is true when taking portraits of wildlife. 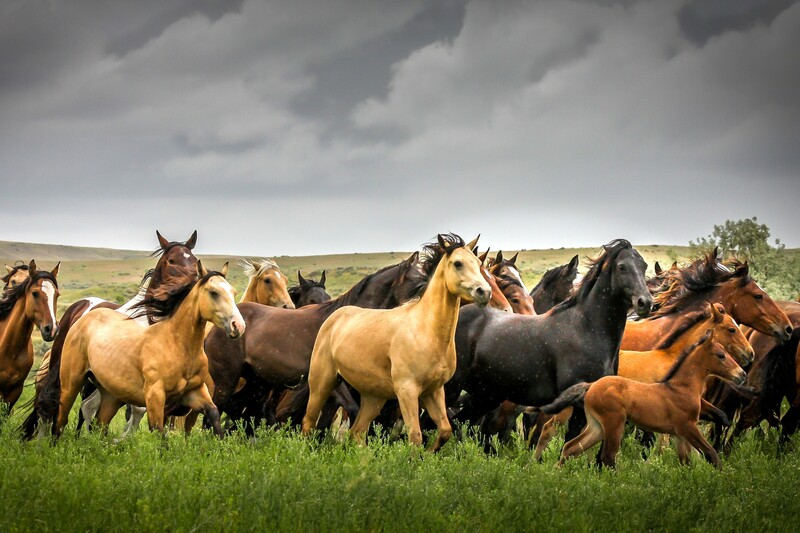 In this case, the cloudy, gray skies are the ideal backdrop for highlighting the color and shape of the horses in this herd. What's more, the tightly framed shot emphasizes the fact that the horses are on the move and allows us to see small details like their muscles. 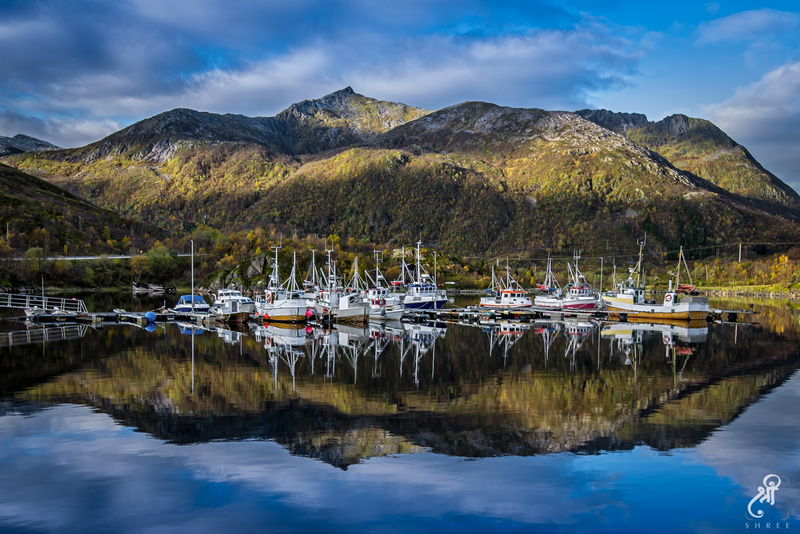 As our editors pointed out, "notice how the reflection of the mountain frames the boats and their reflections to create an almost mind-bending scene." It helps that the image is perfectly focused and that there's pops of color on the boats to add a bit more interest to the image. All in all, this is one of my favorites from August! Using a frame within a frame is an excellent way to provide structure to an image. In this case, the boat lifts frame the boat beautifully, which helps maintain our focus on the boat. The visual contrast between the strong, straight lines of the boat lift and the smooth, blurry water is an interesting element as well. If you're into portraiture, you understand the value of finding the right setting to create the mood for the shot. In this case, the wide open landscape with rust-colored rocks and dirt provides the ideal backdrop for this portrait. 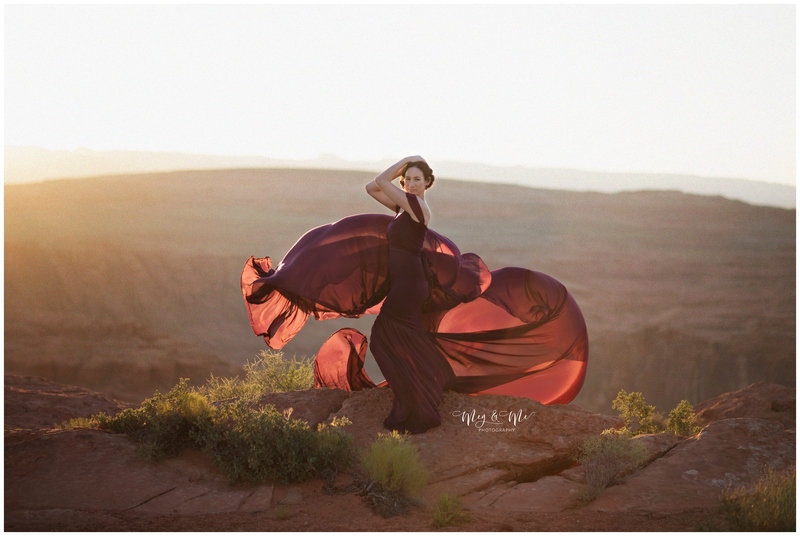 Not only does the golden light from sunset provide the soft, warm light that's ideal for a portrait, but the woman's beautiful gown catching the wind makes for one heck of a visually engaging portrait! 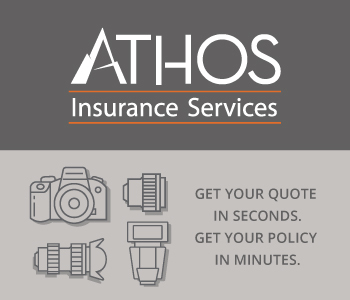 One of the best ways to create an engaging photo is to focus on one or two features. 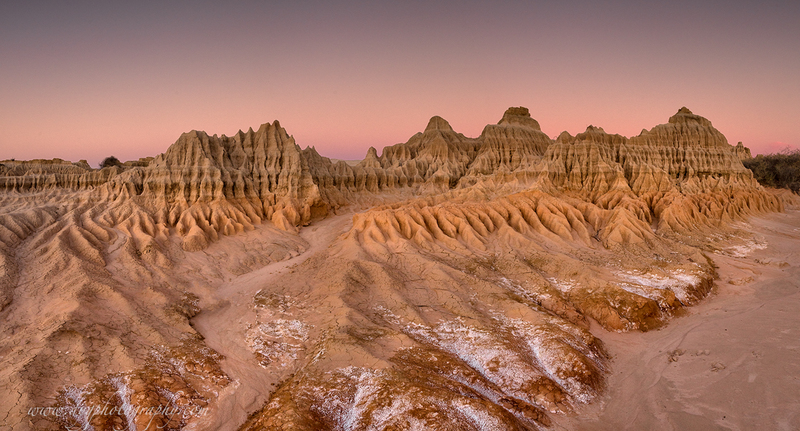 In this case, the color and texture of these interesting formations is all the interest this shot needs. As a whole, this photo is fairly simple and minimalistic, but when you drill down and start investigating all the details, you find an image that's both vibrant and rich. Black and white portraits are certainly eye-catching, but they can be difficult to do well. In this case, what makes this shot so great is the wide dynamic range that gives the image such good contrast. With a range of tones from white to mid-tone grays to blacks, there's plenty to keep our eyes engaged in the shot. The beautifully soft sidelighting certainly helps elevate this image as well! This image goes to show that if done well, a photo with tons of elements can be beautiful and feel uncluttered. Even though there's reflections, city lights, the skyline, and intense colors in the sky, this image doesn't feel overwhelmed with details at all. Instead, each element works beautifully with the others to create a scene that's certainly worthy of hanging on the wall! In another gorgeous example of layering, Gary managed to create an image that has tons of depth and dimension. The foreground plants and trees frame the mountain in the background perfectly, while also helping to give this image a three-dimensional feel. Incorporating the water into the shot is a nice touch, too, providing a canvas for interesting reflections and helping to lighten the foreground of the shot as well. Though color can be an important element in creating a compelling photo, this image shows that you don't need bright colors (or varied colors) to create an interesting shot. Instead, this gorgeous landscape relies on texture and shape to provide interest to the eye. 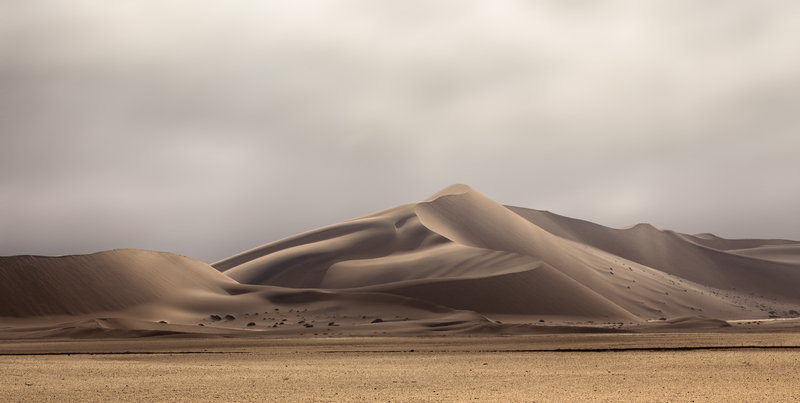 The incredible lighting on the dunes that creates areas of light and shadow certainly helps boost the interest as well! 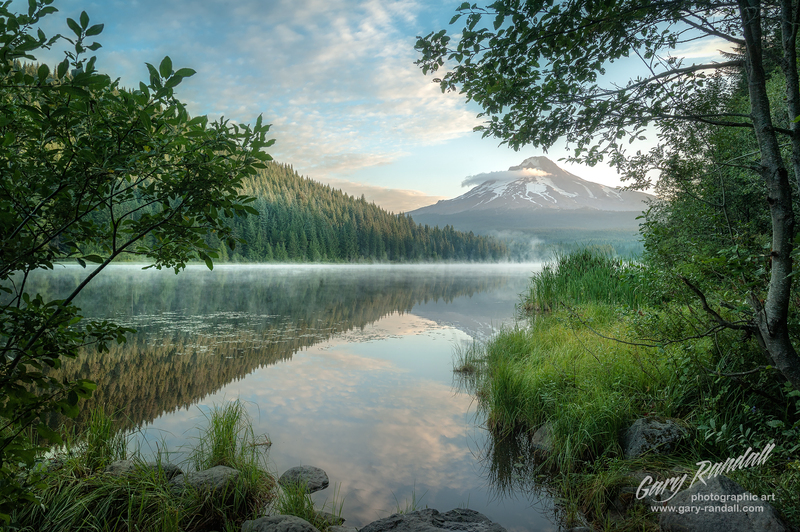 Gary makes a second appearance on our list of the Most Inspirational Photographers of the Month with this stunner of a shot of Trillium Lake. 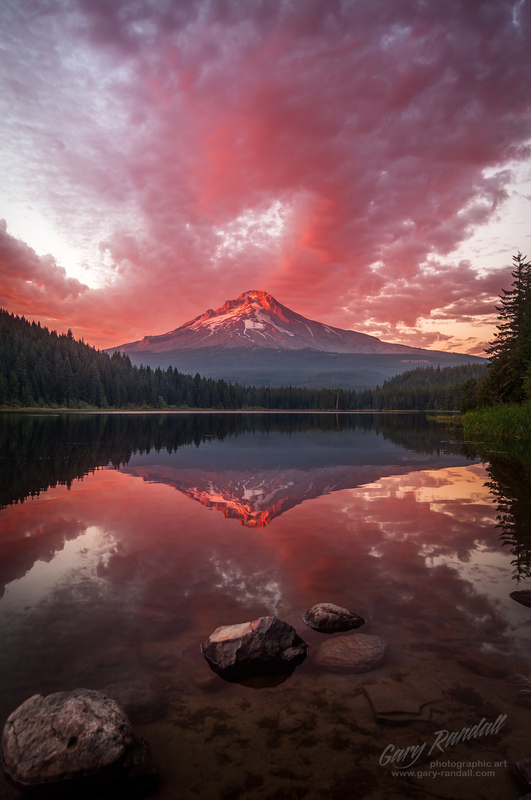 Everything in this image works for its benefit, from the inclusion of the foreground rocks to the perfectly framed reflection on the surface of the lake to the position of the mountain along the midline of the photo. Those sunset colors aren't half bad, either! Usually, portraits feature the subject's face, but in this case, having the little girl face away from the camera makes for an even more dramatic image. The gown she's wearing gives the shot a bit of a princess vibe, as though she's looking out the window awaiting her prince charming. And the manner in which her arms are cast outward helps enhance the whimsy and playfulness of the shot even further. It just goes to show that faceless portraits can be quite breathtaking, too! 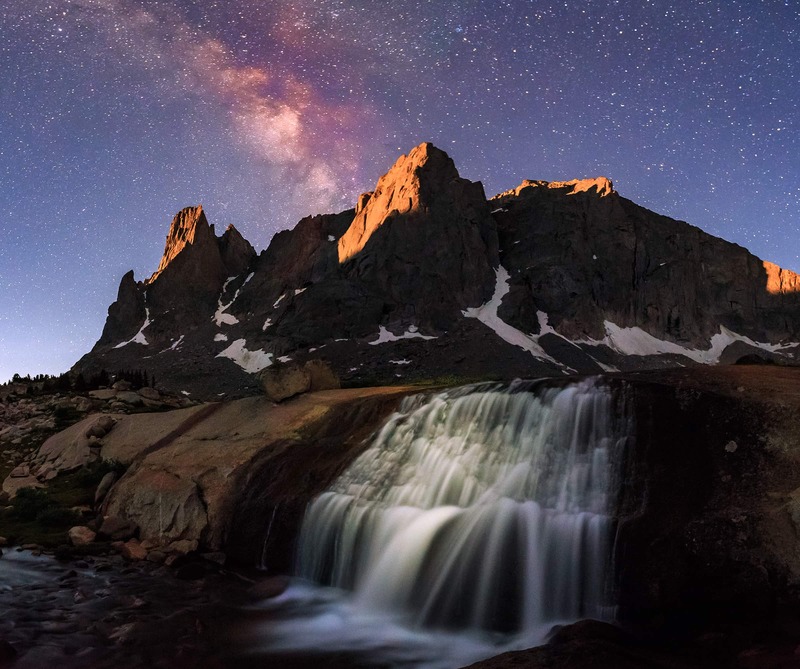 Even when the subject of a photo is something as vast and spectacular as the Milky Way, it's still possible to capture the attention of viewers by concentrating on the small details. 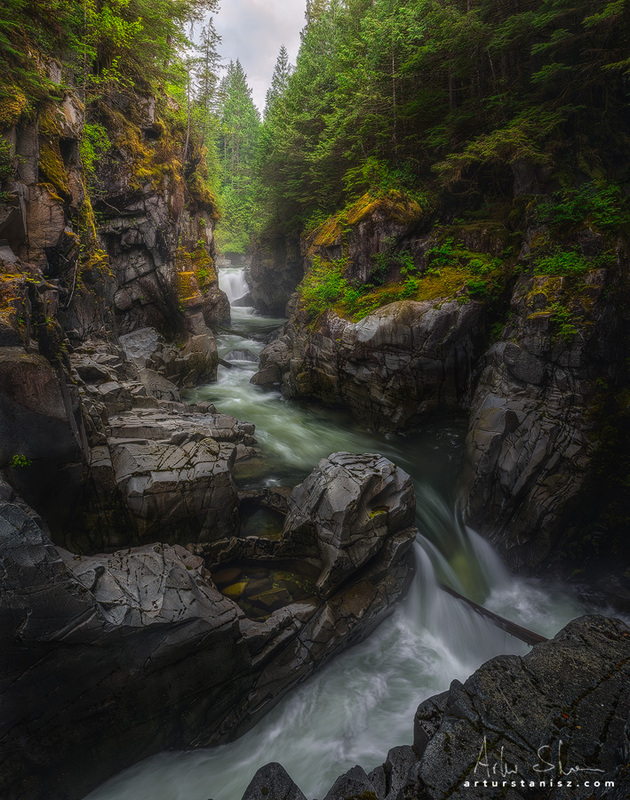 In this case, the rocks in the foreground and the shape and texture of the cliffside and trees is what makes this image so compelling for me. That's not to dismiss the sky - it's spectacular - but the whole lot together is what makes this photo such a success! In another beautifully simple shot, we see the value of paring things down to focus on just one or two elements. 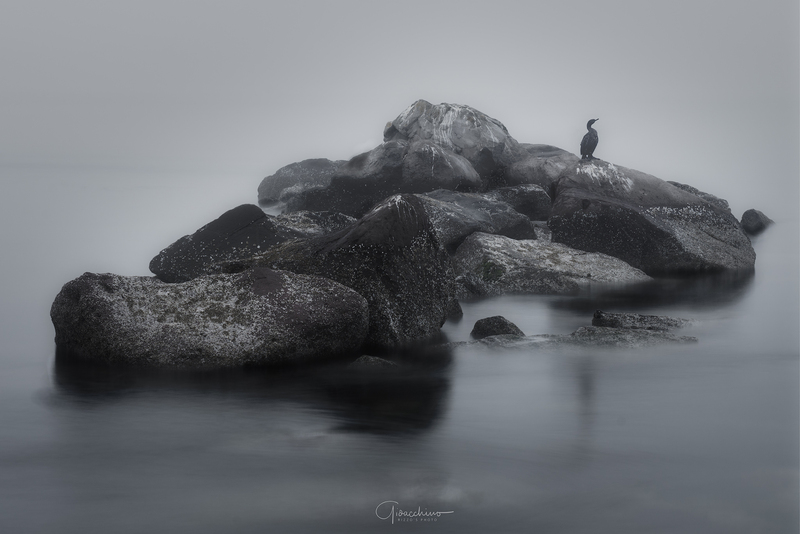 In this case, the shape of the rocks - and the texture of the lichen growing on them - gives the photo much-needed detail that pairs nicely with the blurry water and foggy background. The addition of the bird - whose silhouette against the background adds yet more shape to the shot - is certainly eye-catching as well! In another beautiful example of portraiture, we see the value of having the lighting spot-on. In this case, having the light emanate from above the model's face creates interesting areas of light and shadow. The light background color is a perfect complement to the model's skin tone as well, creating a dynamic and beautiful look. In a shot that's reminiscent of Wild Kingdom, you can see why framing a tight image of an animal is so valuable. In this case, the close-up view affords us a great look at this lion's facial features, including those impressive teeth! What this tight framing also accomplishes is helps us feel more connected to the animal, as though we're viewing it ourselves right then and there. Sometimes, setting up a portrait is like real estate - it's all about location, location, location! In this case, the hustle and bustle of the city offer an interesting backdrop for this elegant portrait. 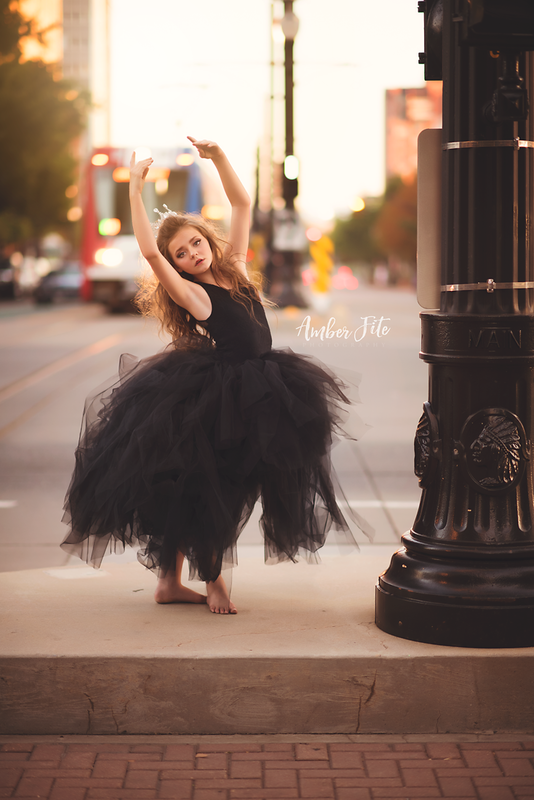 The grit of the city and its angles and lines creates an interesting contrast with the girl's formal and flowing gown. The result? One heck of an interesting portrait if you ask me! 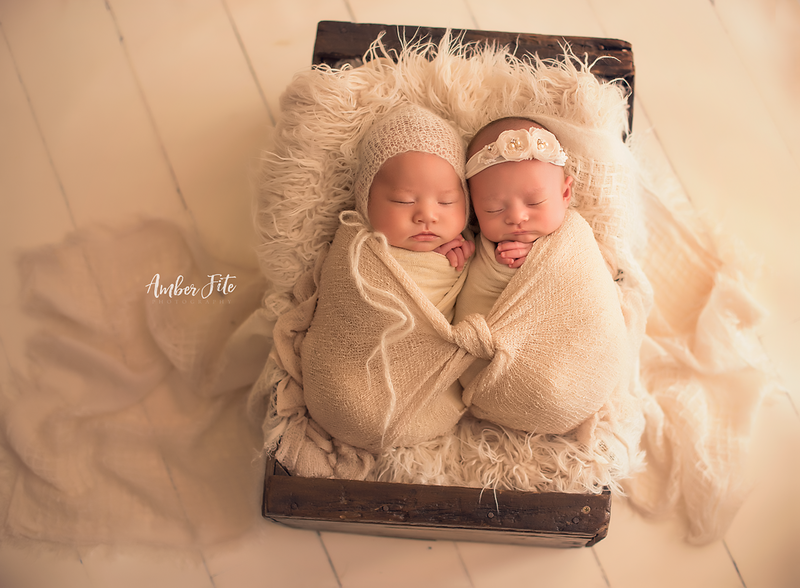 Taking photos of newborns requires a lot of thought, planning, and patience, but when those things come together, you can get truly heartwarming results like the photo above. What I like about this shot is the interesting combination of colors. 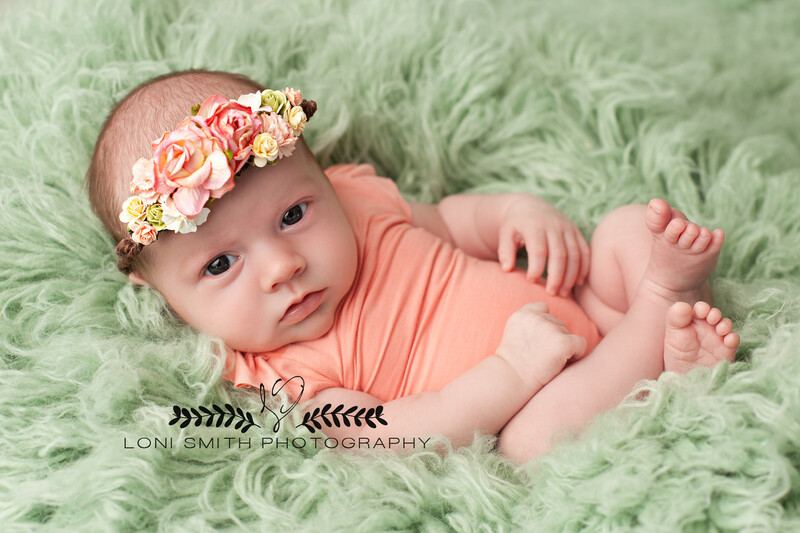 The baby's romper and floral crown offer a pop of color that goes beautifully with the light green background, but without being too bright or flashy. The texture of the blanket offers another dimension of interest as well. There you have it...our list of 31 of the best photos we could find in the PhotographyTalk galleries. Our editors are always on the prowl for the next eye-catching shot, so be sure to upload your best and brightest images so they can have a look. You might just find that you have an image that places you amongst the most inspirational photographers of the month in the future!